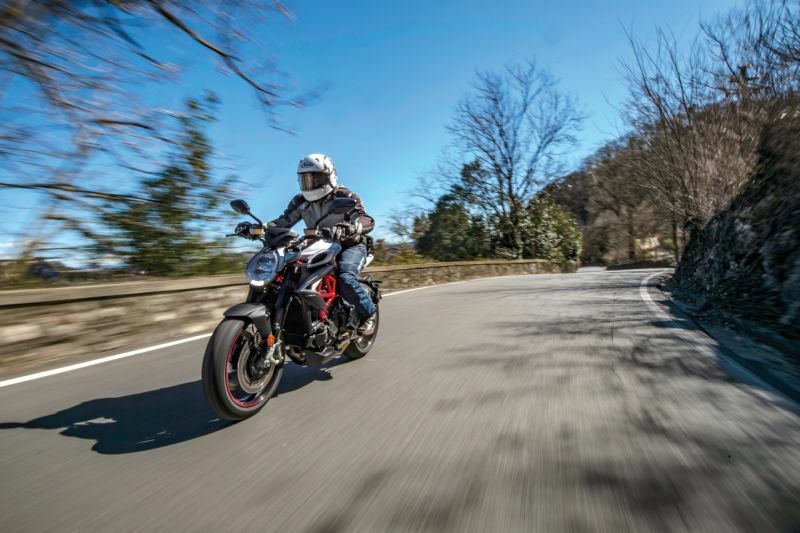 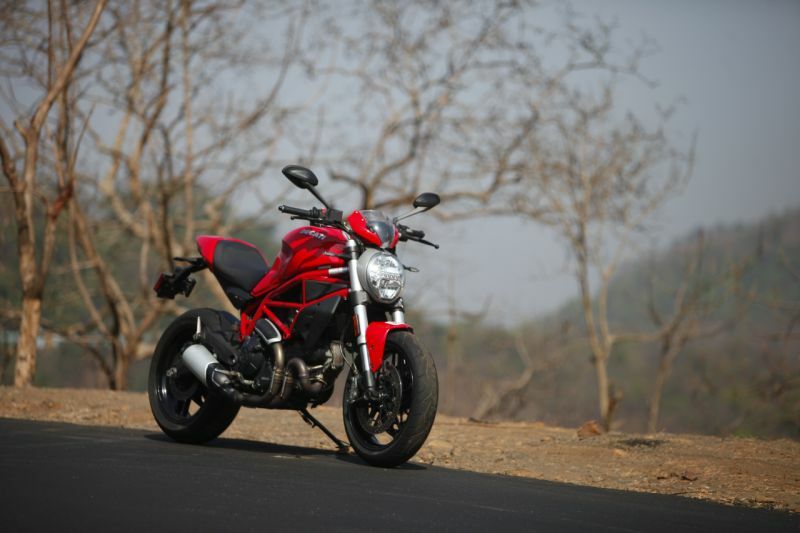 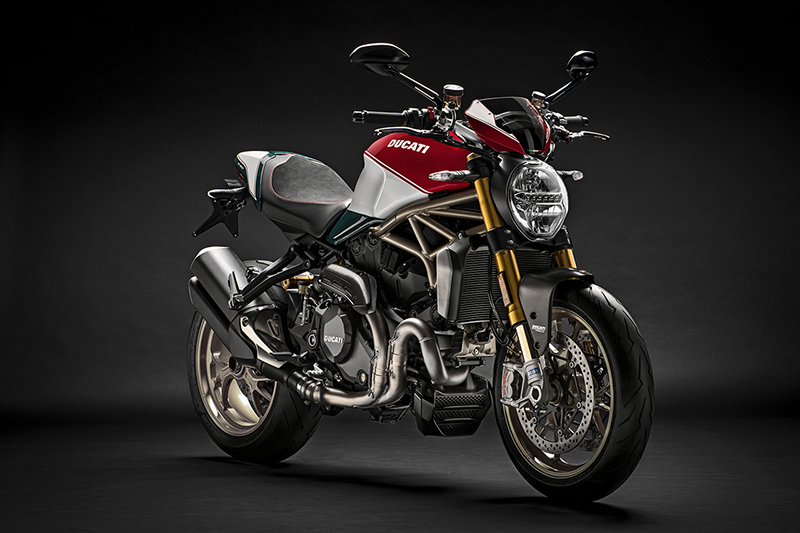 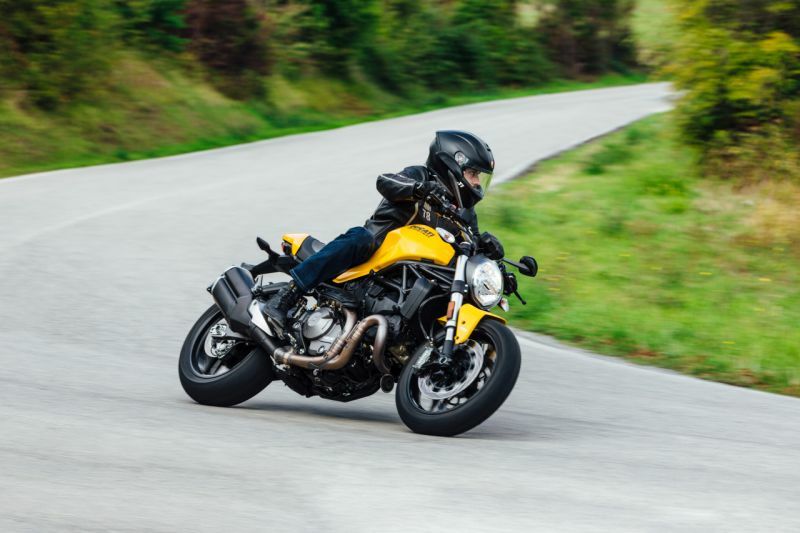 Graduating to your first big bike can be intimidating, but not if you are investing in the Ducati Monster 797 Plus. 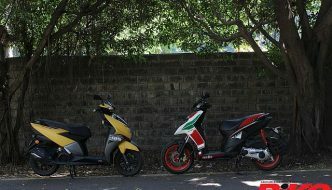 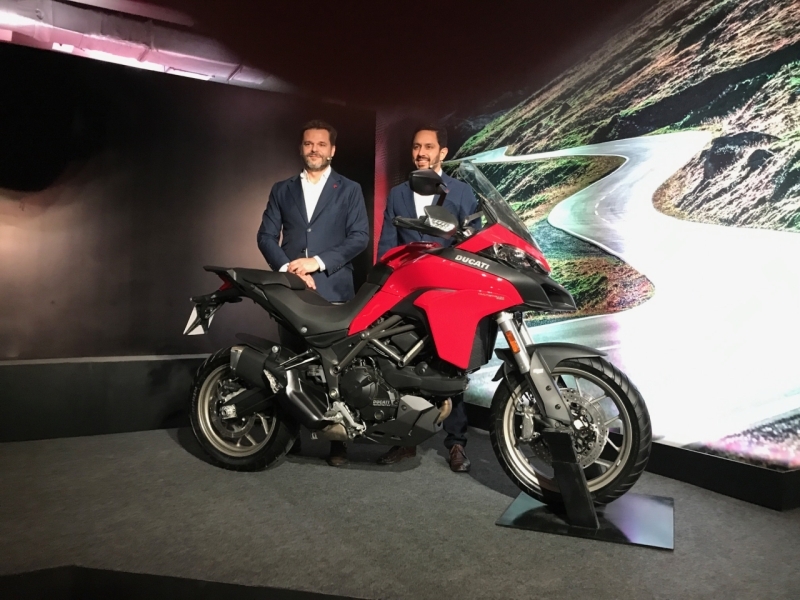 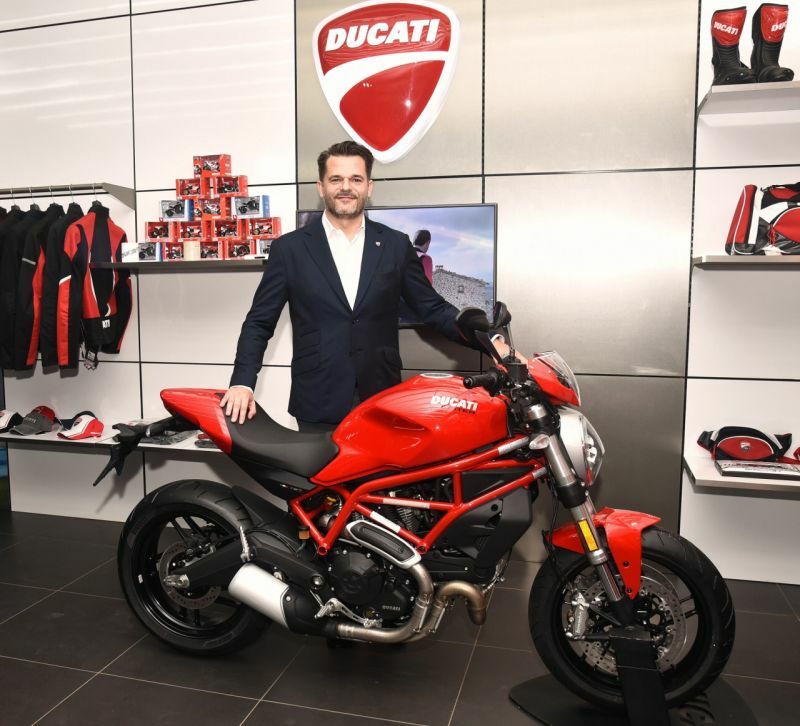 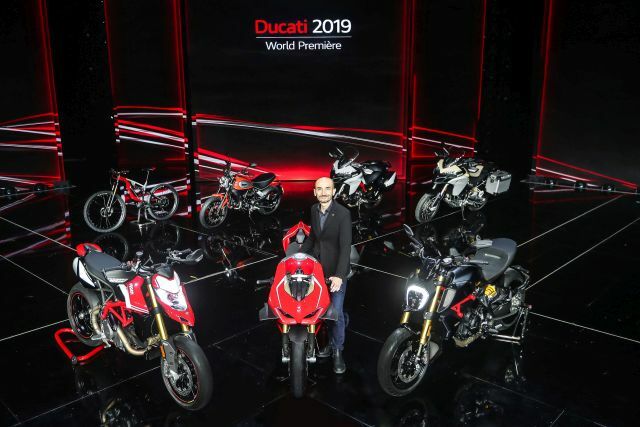 Ducati have sold out the Euro 3 (BS III) versions of their bestsellers, and will be back soon with the updated Euro 4 (BS IV) versions. 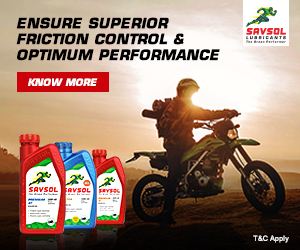 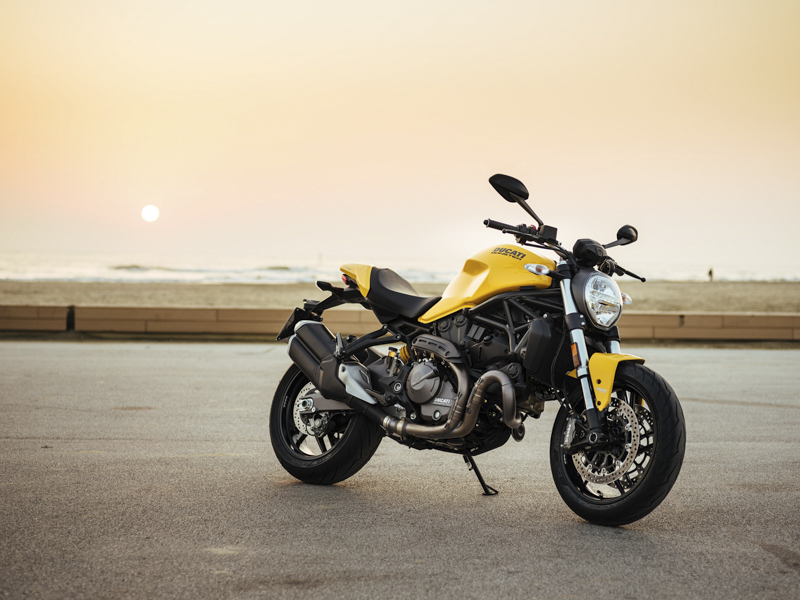 The new Ducati Scrambler Icon and Classic variants are currently available for booking, with deliveries expected to start in July, while the Full Throttle variant will be available from September. 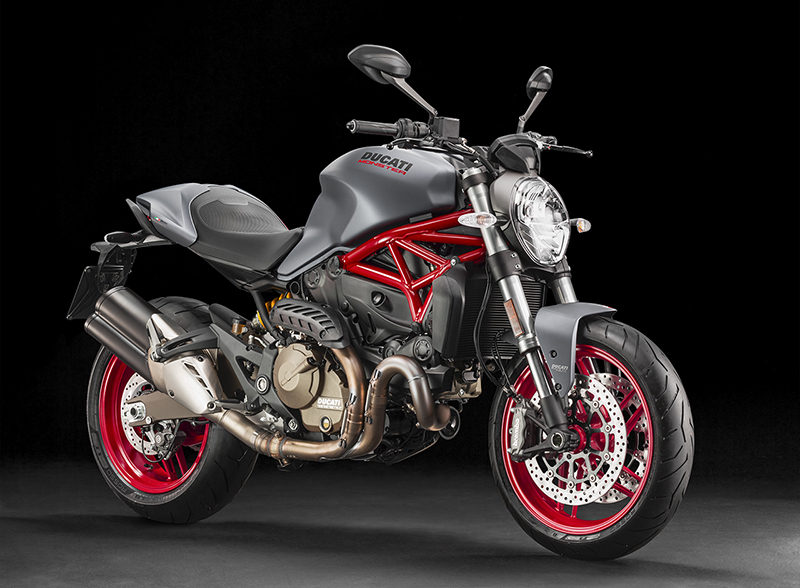 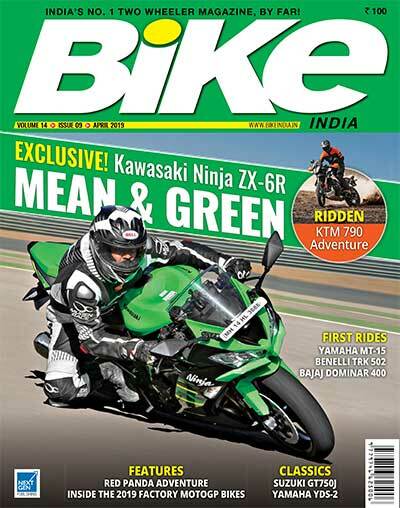 The BS-IV Diavel Diesel will be available from August, while the Diavel and Monster 821 should hit showrooms by October.